Dr. Steward is Professor of English and Director of Creative Writing at Samford University, where she has taught since 1996. As a specialist in modern poetry and literary theory, Dr. Steward has taught courses in 20th century poetry, creative writing, literary theory, and the use of contemplative practices in the study of poetics. Dr. Steward has written books on mythology and literary history for Crane Hill Publishers. Her work has also appeared in a variety of journals, including the Journal of Modern Literature, The Common Review, South Atlantic Review, Birmingham Magazine and mental_floss magazine, and she has contributed to numerous scholarly anthologies and reference works. 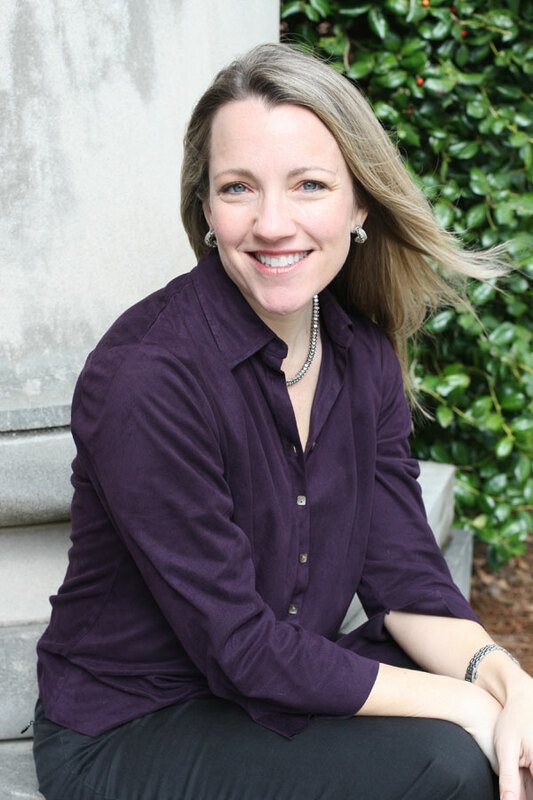 Her scholarship has received several prominent awards, including the 1999 Kirby prize from South Central Review, the 2006 William J. Calvert Award and the 2016 James Woodall Award from the Association of College English Teachers of Alabama. She is also a published poet, playwright, and essayist. When she isn't teaching and publishing, Dr. Steward lectures widely on poetry, fiction, and pedagogy, and performs in local theater. In 2002, she traveled to the Netherlands, where she collaborated with faculty at the University of Maastricht as part of a Problem-Based Learning Transatlantic Cooperation grant, and her work there led to a presentation at the Hawaii International Conference on Arts and Humanities in Honolulu. She is also actively engaged in the Samford Undergraduate Research Program. In the summers of 2007, 2008, and 2009 she was awarded SURP research grants that allowed her to collaborate with English majors Andrew Wells, Victoria Stone, and Anna Bedsole in intensive bibliographic research projects.